I remember thinking on my first day at the newspaper office where I was going to be for the Beijing Olympics, that I never imagined I would encounter the risk of peeing on myself at work. For there in the new China Daily website office with its break-out zones, potted plants and brightly coloured ergonomic furniture, traditional squatter loos had been installed in the Ladies. We may have been forging ahead with web pages, text alerts, and online broadcasting at our desks, but in the loos we were only a few porcelain steps up the evolutionary ladder from hitching up our skirts and going by the side of the road, or so it felt. 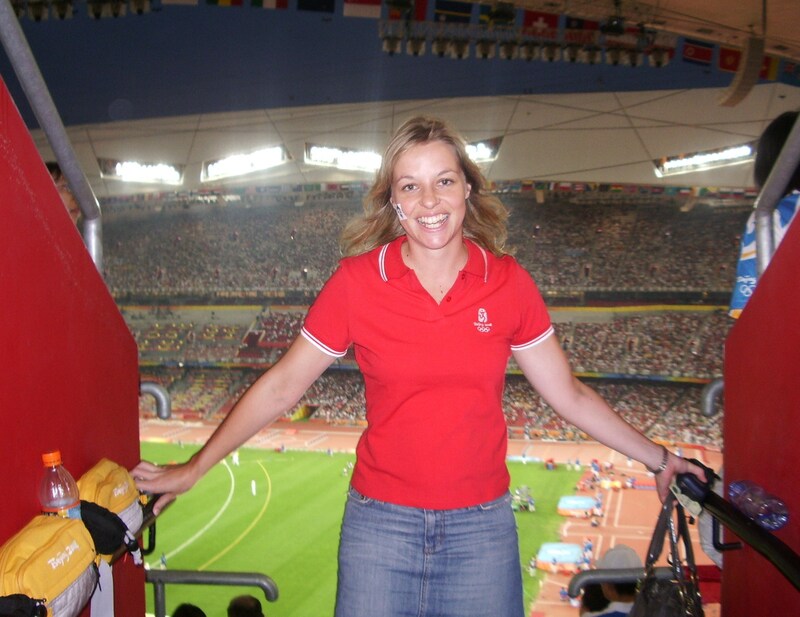 For the Beijing Games in 2008 I was called up from the Shanghai bureau to live and work at the main office of China’s state-run English national newspaper. I was to help edit stories for the China Daily website. It was a dream gig. Every expat living in China was trying to get themselves to the capital for the big event. In the tradition of Communist work units, my accommodation was in a block of workers’ flats within the office compound. It took a bit of getting used to bumping into my boss in the lift when I was hungover on a Sunday morning. Three subsidised meals a day were served in the canteen. This entry was posted in Uncategorized and tagged 2008 Olympics, Beijing Olympics, China, China Daily, Chinese media, expat, Shanghai by Josephine. Bookmark the permalink.